It's convenient for searching the Oddmuse Wiki if we have already setting up a naming rule. In my case, the following is my naming rules. 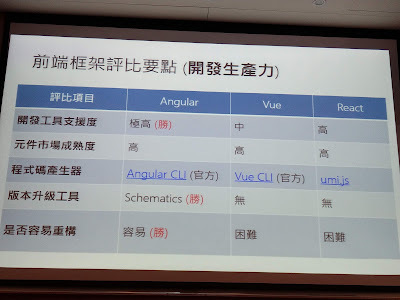 * 調整自動產生的圖形與文字的顏色：$c_background, $c_border, $c_line and $c_code.